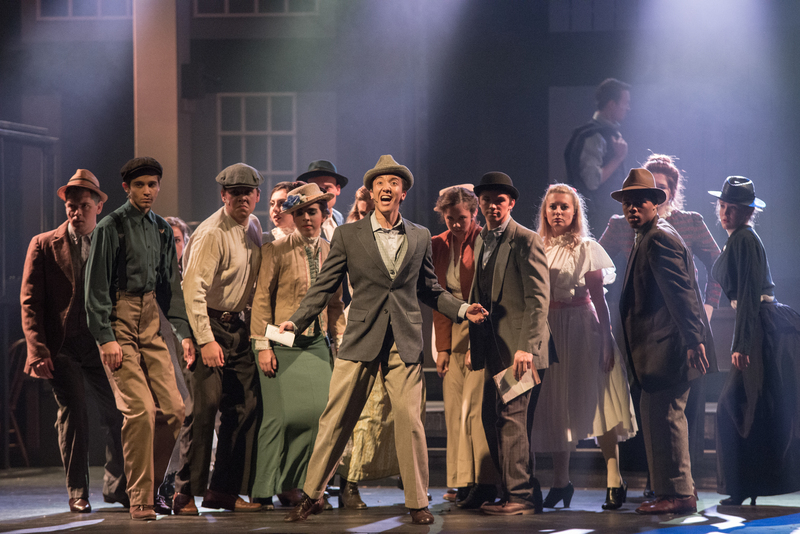 Belmont University’s Musical Theatre production of Parade was recently selected as a semi-finalist in the musical theatre division of The American Prize awards. The production was named as a finalist in both the Best Direction (Associate Professor David Shamburger) and Best Conductor (Instructor Jo Lynn Burks) categories for the November 2016 production. The American Prize will announcing finalists in the coming weeks. More information on this national competition can be found here.